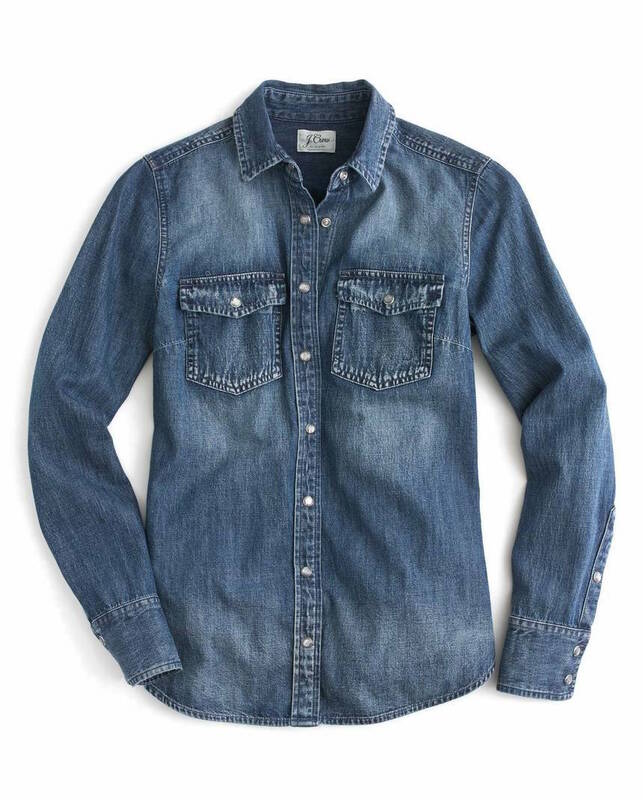 You are here: Home / Business Outfits / Would You Wear a Denim Suit to Work? A denim suit lends a sophisticated yet casual and wearable feel which is ideal as workwear. Try taking cues from the suit by Pickens above. Go for wide-leg denim trousers or denim culottes instead of skinny jeans. And pair with a work-chic denim blazer in semi-fitting style to balance out those roomy pants. If you prefer even more sleek style, this denim suit is business-ready. Not a fan of denims? 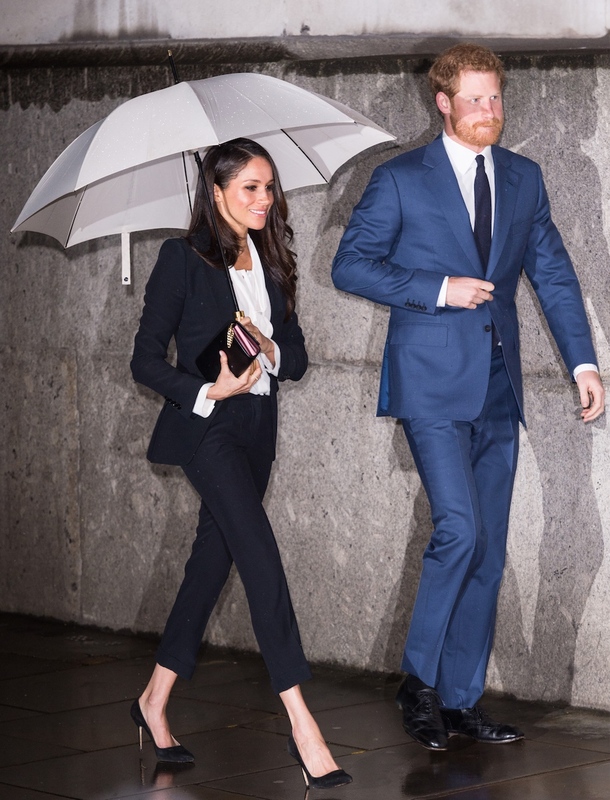 Check out Meghan’s super chic suit outfit!